Firefly IR is available in short-wave and long-wave models, providing broad wavelength coverage from 1.4-8.5 µm. The compact and sealed design requires no manual alignment, and can be used in a variety of applications in the lab and in the field. Wavelength selection and scanning is automated and performed via web browser or using a TCP/IP command set. Pulsed operation and high repetition rate provide high peak power and rapid data acquisition. Six standard models available, and Firefly IR can easily be customised as needed. Class-leading peak and average power increases S:N and detector standoff distance. 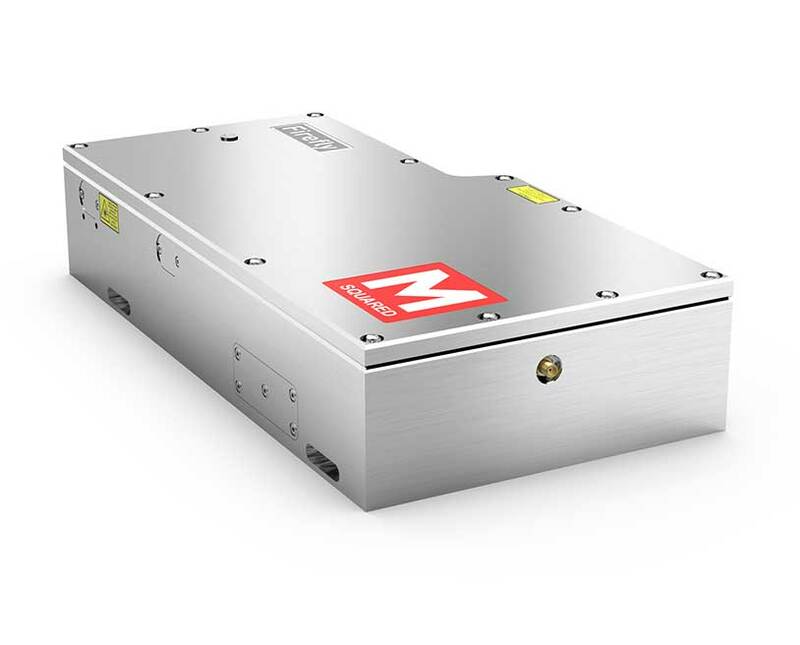 The Firefly wavelength range includes many molecular absorption features including hydrocarbons and is ideal for real-time imaging for molecular spectroscopy, the remote sensing of hydrocarbons, stand off gas detection and mid IR waveguide characterisation. Easy logging of measurements during scans. A pulse burst modulation accessory is available.